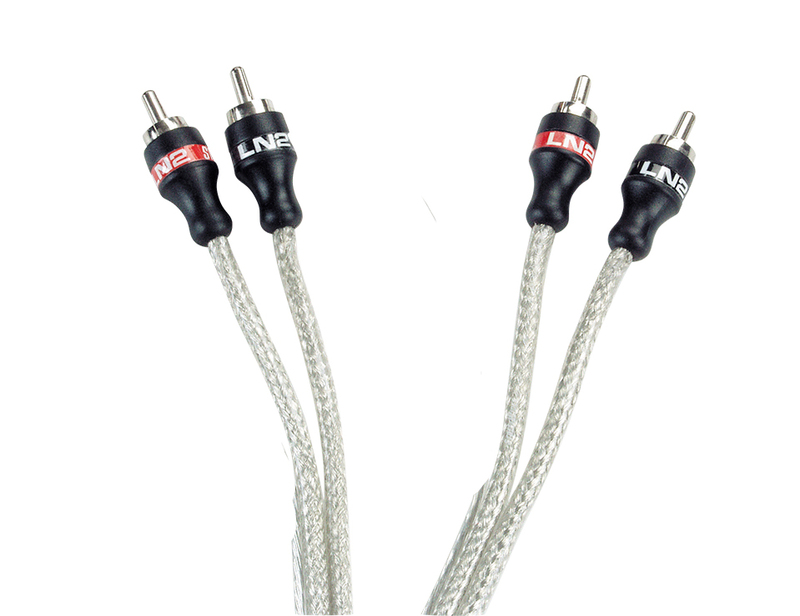 LN2 audio interconnects offer high performance and at an incredible price. LN2 interconnects feature a twisted pair design, oxygen free copper construction that reduces interference from external sources, silver soldered connections for optimum signal transfer, and ultra-fit jacket for a truly great listening experience. Y-Adapter with 1 Female to 2 Males configuration.